What is the 2019 Nissan Frontier Towing Capacity? Depending on the configuration, the 2019 Nissan Frontier towing capacity is 3,500 to 6,720 pounds. Which trim level offers the engine and towing power you need to get the job done in Nampa? Explore the new Nissan Frontier‘s specs below to learn more about this midsize truck’s capabilities! 2.5L 4-Cylinder Engine: Standard on the King Cab, this engine generates 152 horsepower and 171 lb-ft of torque. 4.0L V6 Engine: This engine comes standard for the Crew Cab, and produces 261 horsepower and 281 lb-ft of torque. Meridian drivers can choose between a 5-speed manual, 6-speed manual, or a 5-speed automatic transmission. The 2019 Nissan Frontier King Cab and Crew Cab are built to haul whatever you need through Caldwell. Thanks to a high-tensile-steel ladder chassis, the bed can accommodate up to 1,460 pounds. Additionally, you can purchase an optional spray-on protective bedliner for protection from the elements and damage. Test Drive the Frontier at Dennis Dillon Nissan in Boise! Does the 2019 Nissan Frontier seem like the right midsize truck for you? 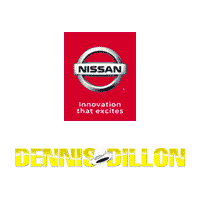 Learn more about its maximum towing capacities, performance, and features from Dennis Dillon Nissan! Contact us to schedule a test drive near Nampa, and to find out how to take advantage of our current new vehicle specials! What Are the Critics Saying About the 2018 Nissan Rogue? 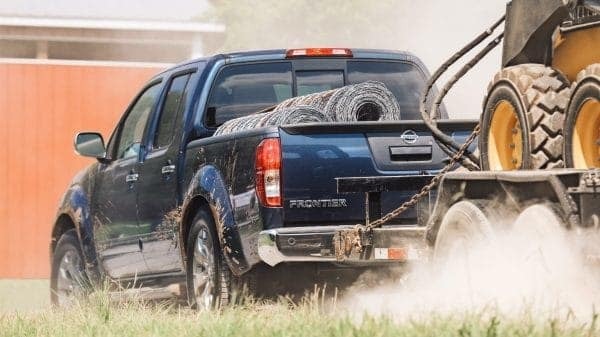 0 comment(s) so far on What is the 2019 Nissan Frontier Towing Capacity?